Fresh produce is a cornerstone of a great market. 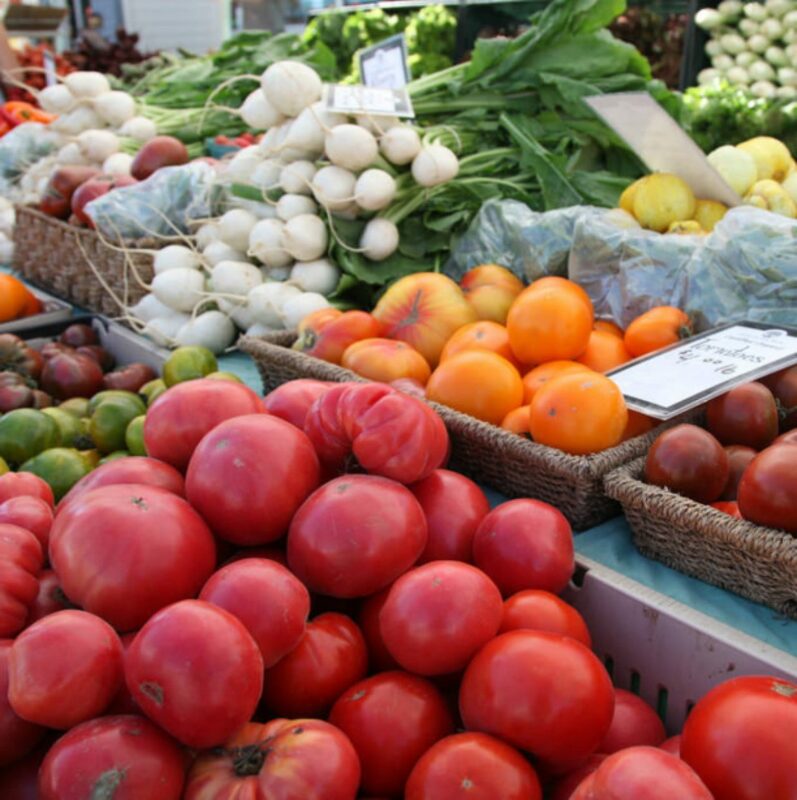 Make the Ladner Village Market your destination for root vegetables, greens, local berries and so much more. What better way to inspire a fantastic Sunday dinner.